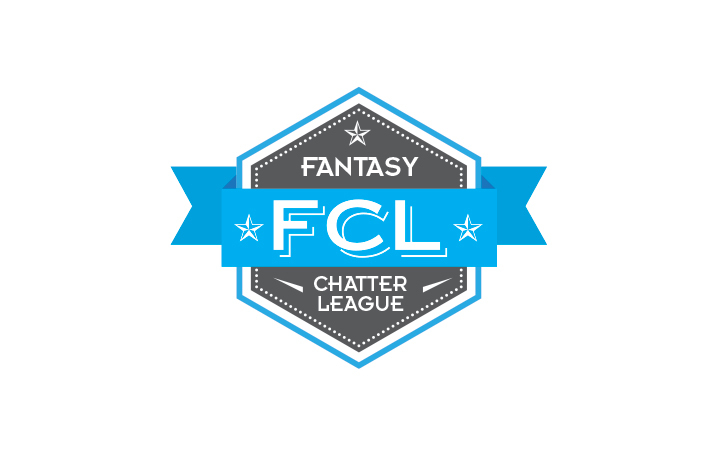 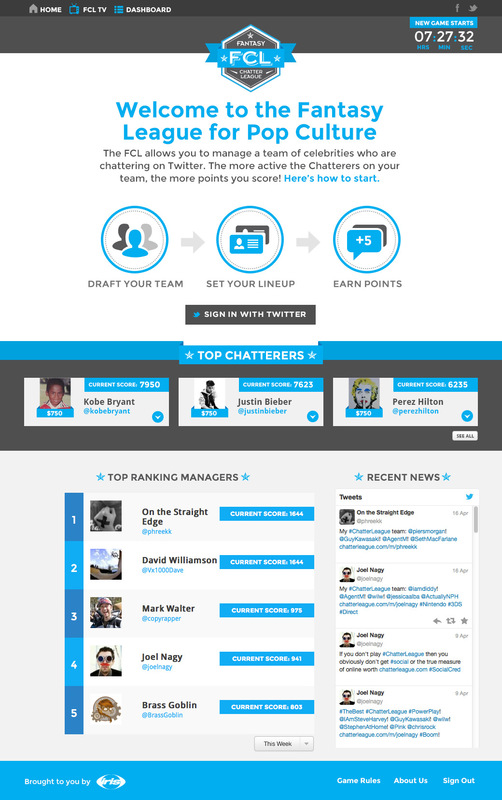 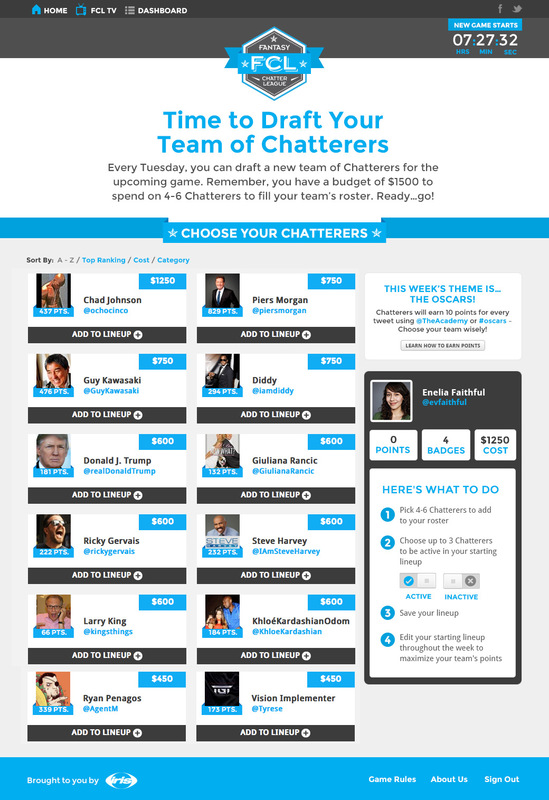 Branding and design for Fantasy Chatter League, a game allowing users to create their own celebrity team and earn points based on what the celebrities are tweeting in any given week. 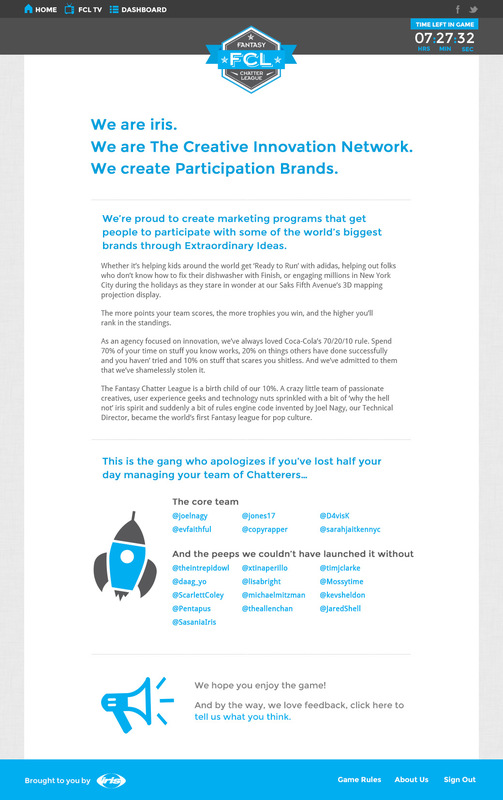 The MVP launched just in time for Social Media Week and the Oscars as part of an agency-wide effort. 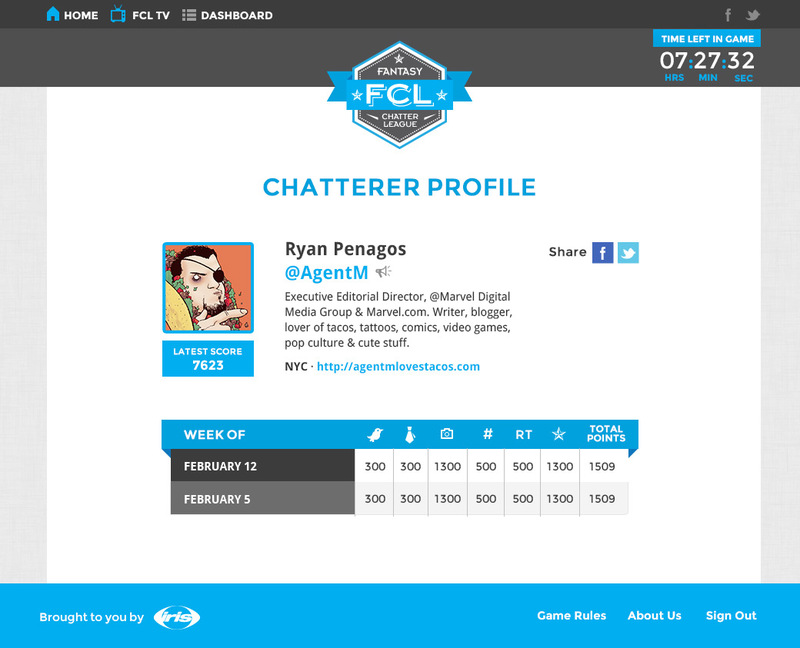 New features are constantly being added.